The longer I am in the dog business, the more I come to realize the importance of quality dog items. 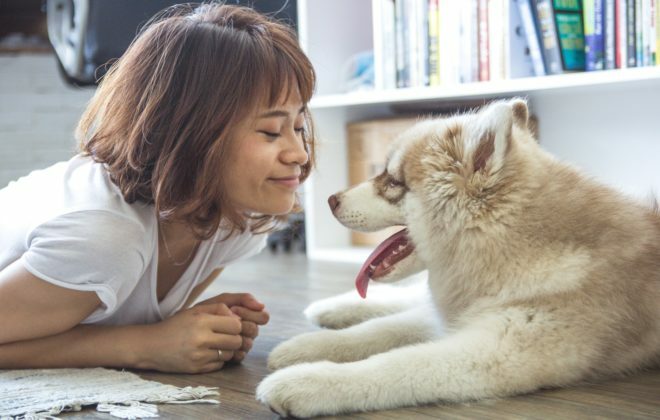 Leashes, collars, brushes…there are tons of different products on the market. Some are good, some not so much. With so many options to choose from, picking quality products can feel overwhelming! I have tried dozens of different products in my quest for the best product for the best price. Thus was born my “favorites” list! Here are my top ten favorite things! 1. Herm Sprenger Quick Release Prong Collar– This is by FAR my favorite item! Not only is it an instant fix for those heavy pulling dogs, but it has also been designed to keep dogs safe and comfortable while wearing it! With it’s break away links and quick release clip, this collar offers safety, ease of use, and function all in one! Ask your trainer how to properly fit and use this collar before setting off on your own with it. 2. Max and Neo 4 ft x 1 inch Dog Leash– A good leash is hard to come by, but Max and Neo have knocked this one out of the park! It has a padded handle for your comfort and is reflective for those who take their dogs out at night. They also feature a D ring located near the handle for you to clip your dog waste bags to. 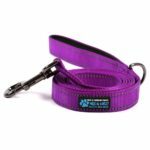 The clip that attaches to the collar is heavy duty and durable. We have been using the same ones for years and have never had a clip fail. As if those things weren’t enough, for every leash you purchase from Max and Neo, they donate an identical item to a shelter in need! Talk about a win-win! 3. 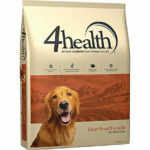 4 Health Dog Foods by Tractor Supply– This line of food was recommended to us by our local veterinarian after we struggled for years with dogs that had digestive trouble with one food or another. We love it! 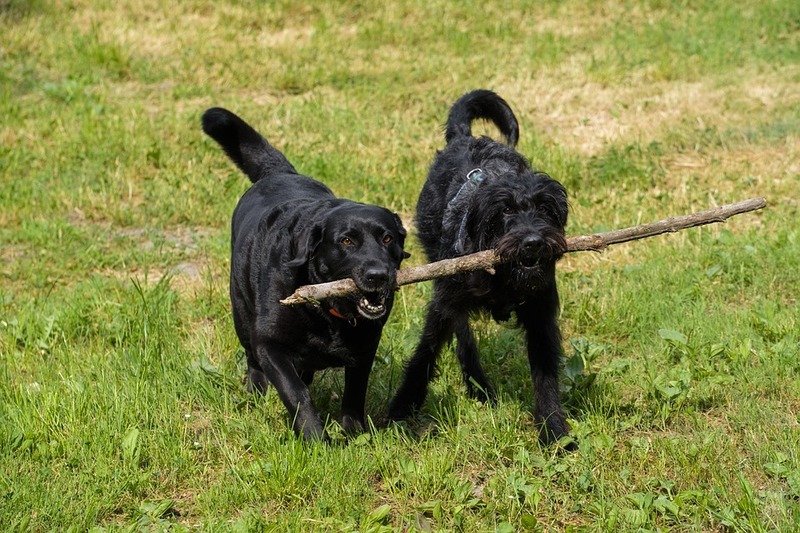 They have multiple formulas to match any dog’s needs. Tractor supply also makes it simple for you by offering a monthly subscription that can be delivered right to your door! 4. 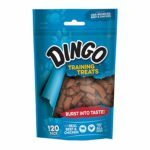 Dingo Training Treats– We use these treats for almost every dog that walks through our doors. They are made of Chicken and Beef and are sized just right for training so that your pup won’t become full too quickly! They are also easy on most dog’s stomachs! 5. 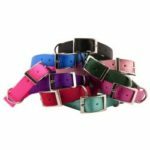 Stateline Tack Double Layer Buckle Style Dog Collar– As you can imagine, a good collar is a very important item to a dog training facility. I have yet to find a better collar than the Double Layer style offered by the website Stateline Tack. The stitching is heavy duty and the D ring is solid. This is another product that we have had in use for years, with not a single fail! Don’t be surprised when you head to Stateline Tack’s website and notice that it is for horses, though! Sometimes you can find the best products in the most unlikely of places. 6. 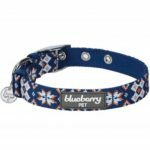 Blueberry Buckle Style Dog Collar– These collars are not quite as hardy as the ones by Stateline Tack, but they are still very durable. My favorite part is the fun designs that they come in, for those of you that want a bit more pizzazz for your pup! We have had one in use for about a year now and it is still going strong! 7. 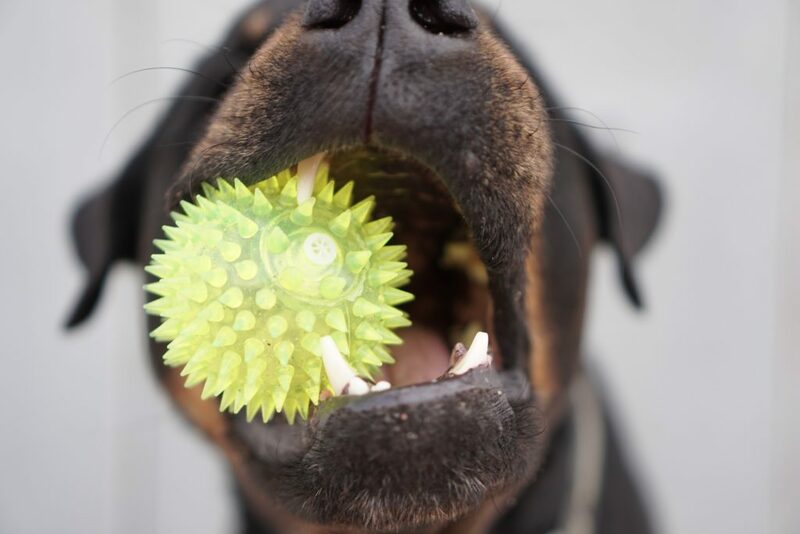 Kong Dog Toys– There aren’t enough good things for me to say about these products! 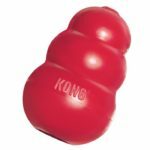 The original Kong toys are great for heavy chewing dogs and for dogs that need to be entertained while you are away. You can stuff treats into the Kong (we mix their regular food with peanut butter or melted cheese) so they have to work to get it out! There are different sizes offered to fit any sized dog. They also offer a line of stuffed toys and tennis balls that are great as well! 8. Stink Bomb Dog Spray By Animology– I LOVE this spray! I use it in between baths for my dogs that have a strong natural odor. It is gentle on the skin and leaves your pooch smelling great. Just spray your dog, brush it through their fur, and they are good to go! 9. 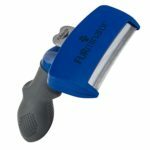 FURminator Dog Brush– This is a wonderful brush to have on hand if your dog is a heavy shedder! 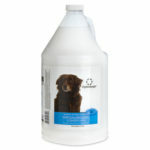 We use it on all of our dogs and are always amazed at how much excess fur it is able to pull out. I strongly recommend this brush for Husky/Malamute owners and encourage its use every week, if not more often. It is especially helpful when they “blow their coats”. 10. Oster Hydrosurge Dog Shampoos– We have a lot of sand on our property (we live in a river valley), and I was constantly on the hunt for a shampoo to use on the dogs on the rare (ha!) occasion that I needed to bathe them! It was only recently that I found the Hydrosurge Dog Shampoo line, but I am already in love! They have different formulas for every skin type, and the fragrances are lovely! 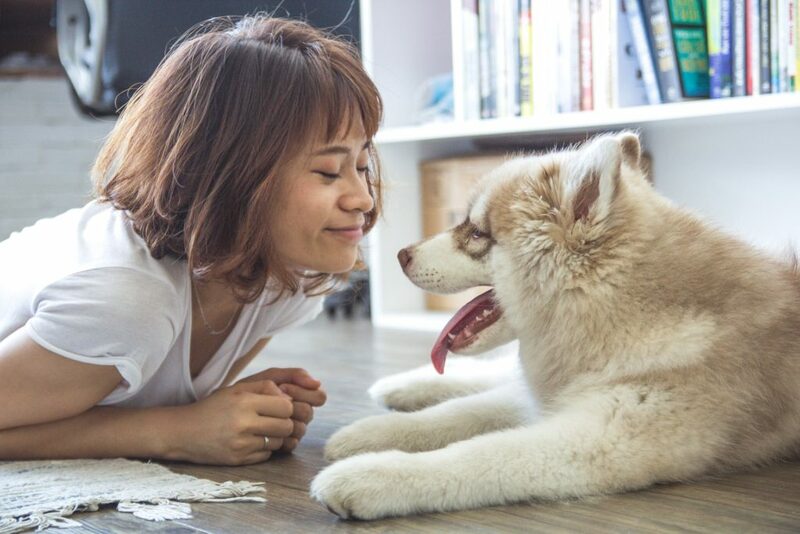 Be sure to properly dilute the shampoo to avoid waste and drying of your dogs skin. Also be sure to thoroughly rinse your pup after you have washed them! Thank you for taking the time to read about my Top Ten Favorite Things! If you have a product you would like me to review, please leave a comment, and I will test it out!